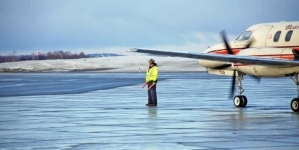 When companies need to access remote sites, they turn to Avier Group of companies for seamless aviation, logistics, fuel, and services support to get the job done. 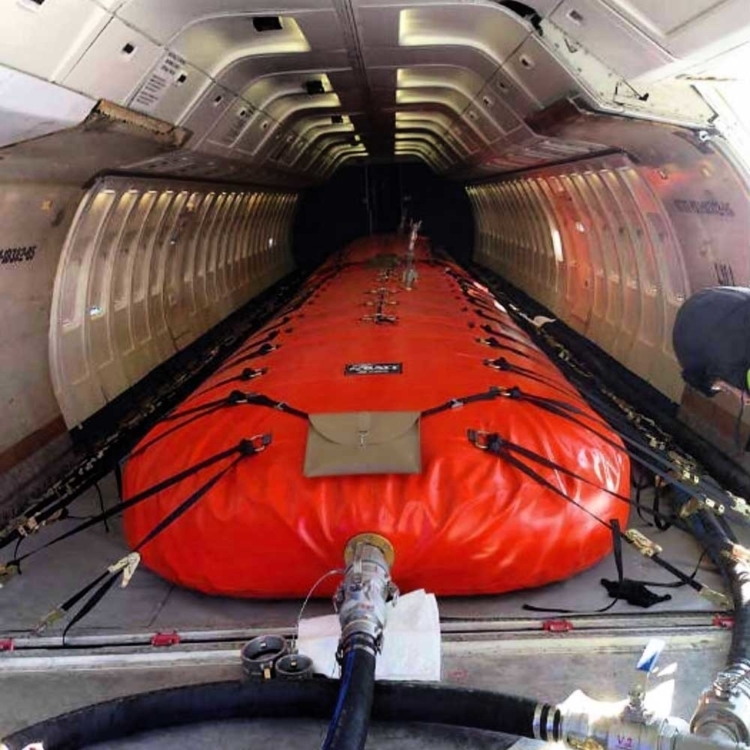 B.C./ NT, based Avier Group has soared to success within the last decade by approaching aviation transportation logistics and supply with a customer-service first philosophy that places safety and clients’ needs above everything. 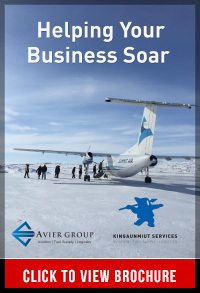 As a main support for clients in mining, oil and gas, tourism, government, and remediation industries, Avier Group has accrued a uniquely extensive expertise in aviation solutions, fuel supply, (bulk and drummed), aviation operations and charter, logistics, business consulting and more, with a speciality in Arctic and remote environments, throughout Canada and beyond. 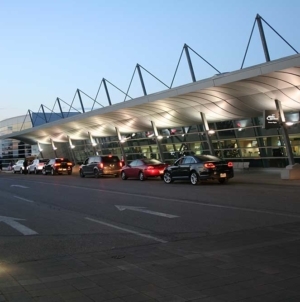 Avier Group was started with Private Sky Aviation Corp in 2006, an aircraft charter agency that is designed to be able to cater and respond to clients’ transportation needs in real time. 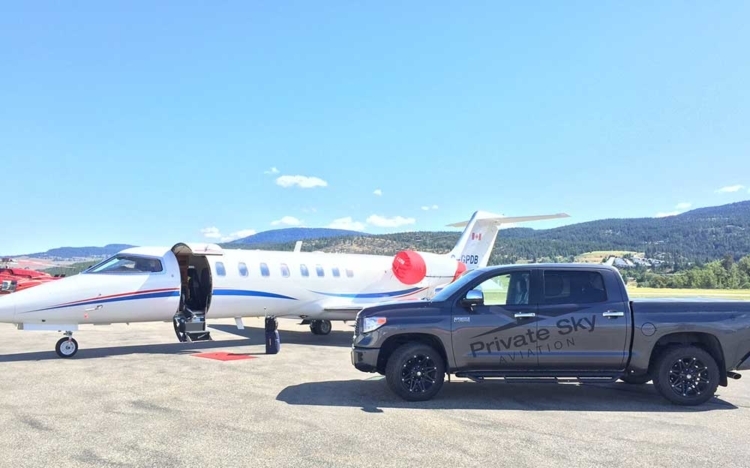 By working with some of the leading aviation operators in Canada and throughout the world, Private Sky clients are not beholden to any specific fleet, rather they enjoy the capacity to choose the most suitable aircraft for their specific requirements at any given time, with the guidance of the PSA team. 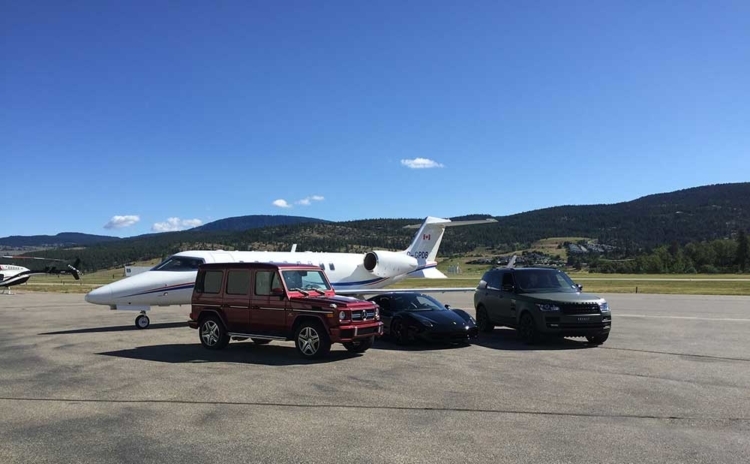 Multiple partners also allow for competitive pricing, and access to a large network of planes that suit the clients’ direct needs. 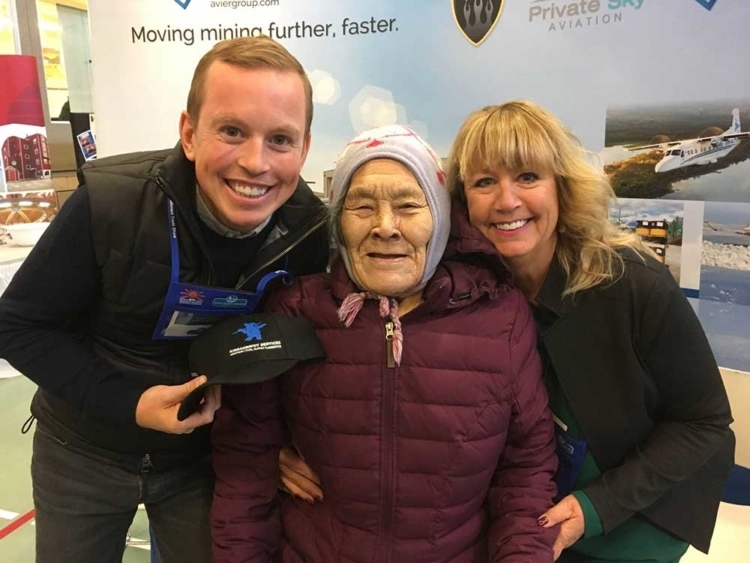 “I saw the need for service that wasn’t being handled by anyone else,” says Travis Arychuk, Group President of Avier Group. 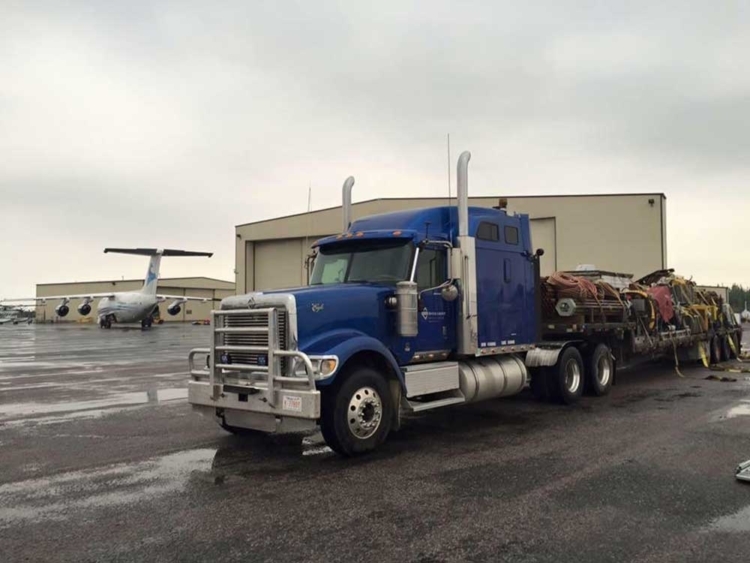 That service was for up-to-the-minute weekly or daily crew rotations, cargo lifts of critical equipment, specialized flight programs and last-minute jet charters. Arychuk had a unique vantage point of the market place. 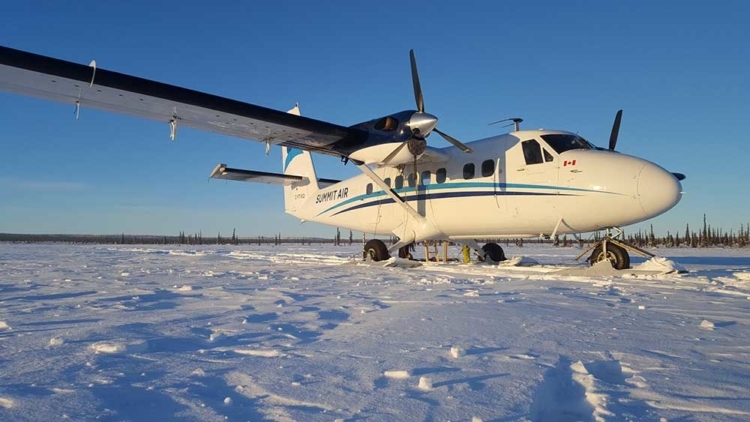 He was born into the industry—his family founded Air Tindi, an airline which at the time prior to its sale, had up to 30 aircraft based in Yellowknife, Northwest Territories, Canada. Arychuk grew up in the boardroom where his parents negotiated deals with companies such as Rio Tinto and De Beers. 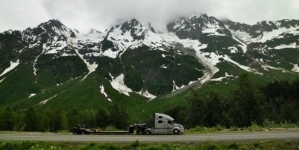 Two years after founding Private Sky, Arychuk, along with his brother Ryan and another partner co-founded Fuel Flo Petroleum, a specialist in drum/bulk fuels, fuel storage and fuel logistics. The overlap with Private Sky is mutually beneficial to both companies. 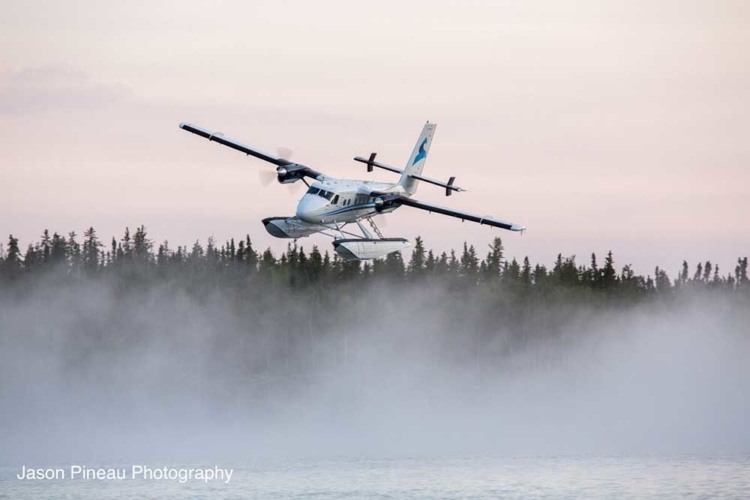 Just as with Private Sky, Fuel Flo is based on providing exemplary customer service in the safest, most cost effective and efficient manner anywhere in Canada, by road, rail, water or air. 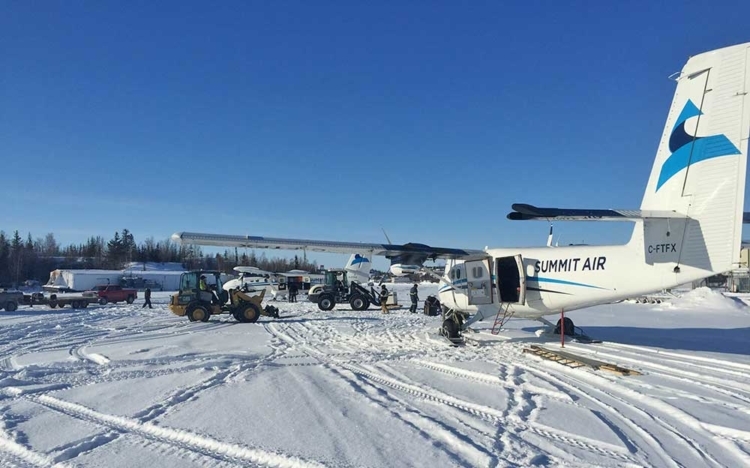 In early 2017, Fuel Flo Petroleum opened facilities and fuel distribution in the Yukon with drummed stock of Jet A, Jet B, Diesel and gasoline in Whitehorse. “The customer is everything. We listen to what they need from the start, take the time to understand their exact needs,” says Arychuk. 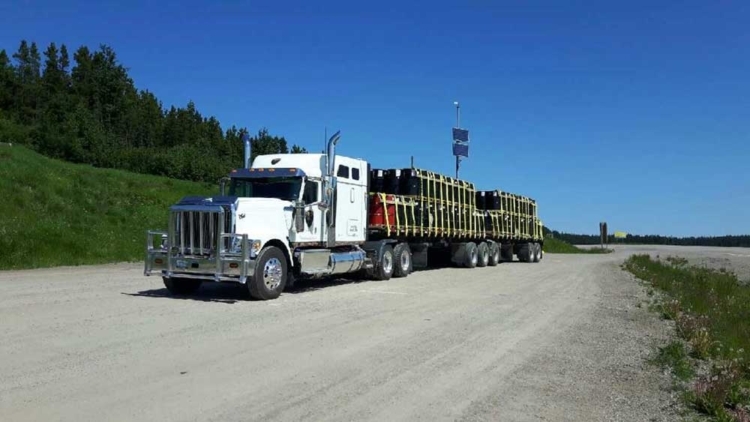 “From there, we develop a plan and within the Avier Group we can offer a turnkey solution quickly to best suite our clients exact needs.” In fact, Avier Group has recently made a substantial investment into semi trucks and other assets to ensure the final arrival of any service is under its control. 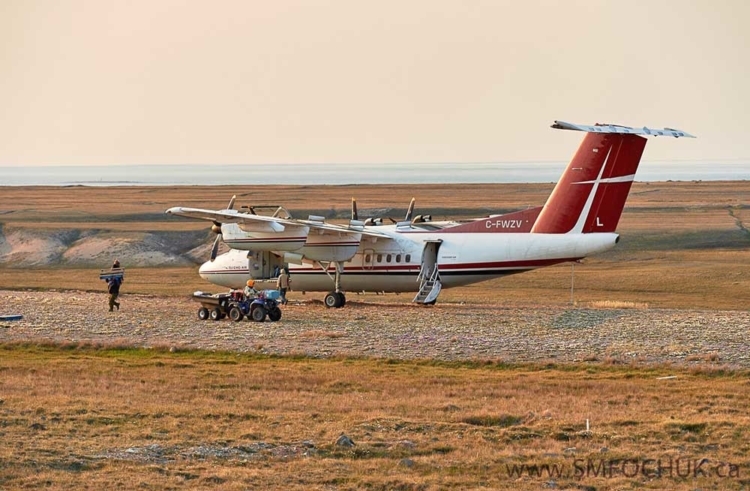 Arychuk is also proud of the strong indigenous partnerships Avier Group has formed, notably with Kingaunmiut Service, a 60-per cent Inuit, 88 per cent Indigenous-owned company. Great relations with it suppliers also mean the Avier Group team can get answers for its customers very quickly. “I have a great team and the best business partners anyone could ask for,” says Arychuk. 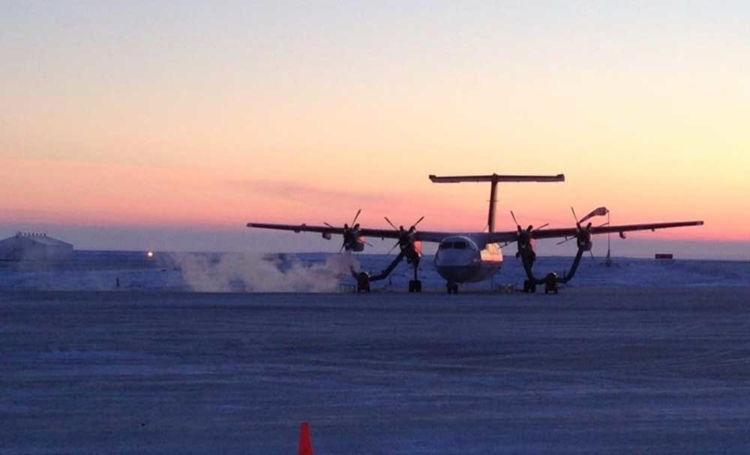 Those partners are Ryan Arychuk, who heads up northern operations as the GM of Fuel Flo, and Alasdair Drinnan (VP of Avier Group) oversees the day-to-day operations and business side of all companies. 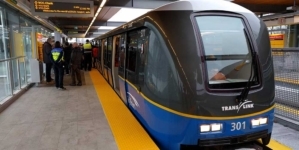 In an industry where time is of the essence—many times windows of operation are only a few weeks of the year—the Avier Group and its companies are helping its clients successfully complete their jobs. By focusing on their clients, Avier Group is continuing a legacy of putting people first. 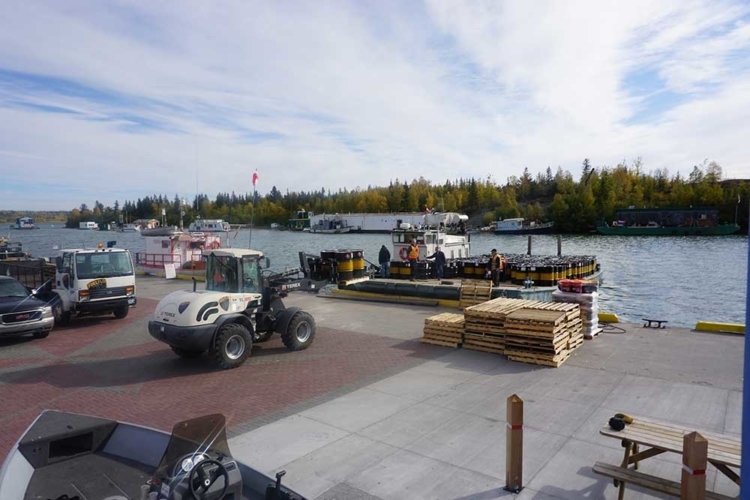 This has brought Avier Group to every province and territory across Canada as well as select locations throughout the globe as people see the value of experience in remote locations.